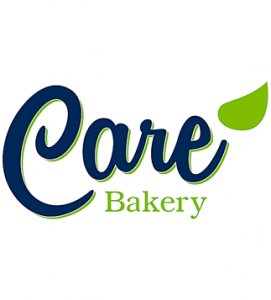 Calgary's Care Bakery Set to Conquer Vancouver Island! 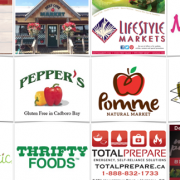 You are here: Home / Gluten-Free News / Calgary’s Care Bakery Conquers Vancouver Island! 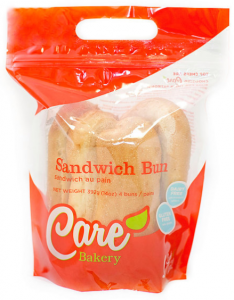 Calgary’s Care Bakery Conquers Vancouver Island! Gluten-free, dairy-free products with ingredients you can pronounce! Calgary’s Kerry Bennett of Care Bakery was the ‘Belle of The Ball’ as the wrap-up speaker at the Canadian Celiac Association Conference. 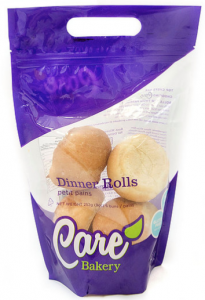 Now her fabulous gluten-free, dairy-free sliced bread, sandwich, hamburger and hot dog buns, dinner rolls and pizza crusts are available on Vancouver Island! Classic use: Our white loaf is the perfect canvas for all of your sandwich needs. Creative uses: Don’t toss those bread ends; they can be cubed and used for delicious holiday stuffing, bread crumbs, or bread pudding! Classic use: Sandwiches in all of their glory. Choose the fillings, condiments, and spreads of your choice! Creative uses: Broaden your horizons beyond the traditional ham and cheese: Mexican tortas, Cuban sandwiches, Croque Monsieurs, and meatball subs all fit the bill too. You can even use them for stuffed French toast filled with peanut butter and jelly, or bananas and chocolate. Classic use: You guessed it, burgers! Beef, lamb, pork, or veggie will all do! Creative uses: Whip up a terrific open-faced turkey or old school tuna melt. You’ll love them as the vessel for Sloppy Joes or pulled pork, or simply starting your day off with a gluten free breakfast sandwich! 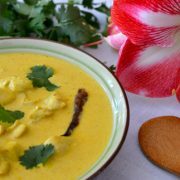 Classic use: Served along side dinner, slathered with plenty of butter! Creative uses: BBQ sliders, kid-sized sandwiches, tea sandwiches, or anything else you want to eat in a convenient, snackable format! 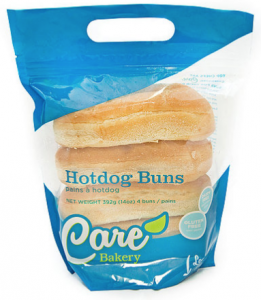 Classic use: Whether you like your hot dogs simply dressed with ketchup and mustard, or loaded with all the toppings, our buns are the ideal vessel to get you started. Creative uses: Butter and toast them for decadent garlic bread. Don’t forget you can transform them into crostini for cheese and charcuterie boards! Simply slice and toast. 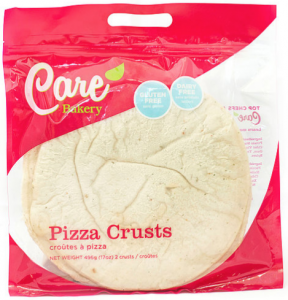 Classic use: Want pizza but don’t want to make your own crust? We’ve got you covered. 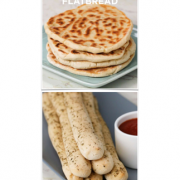 Creative uses: Our 12-inch crusts are a great accompaniment to appetizers and dips! Reheat until soft and enjoy with Middle Eastern dips like hummus and baba ganoush. What’s the best way to reheat your products? In the microwave. Times differ depending on product size and the microwave you are using. Industrial strength microwaves are faster and take 20-25 seconds. For home microwaves reheating should take 50-60 seconds. 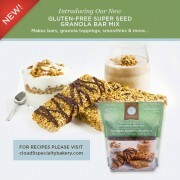 We have the shortest list of ingredients of any gluten free products on the market. We pride ourselves on not using ingredients you can’t pronounce. 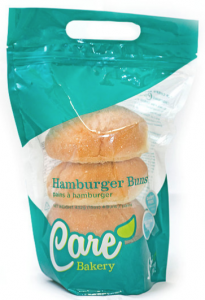 Our products are made from: water, white rice flour, potato starch, tapioca starch, eggs, sugar, canola oil, cider vinegar, yeast, xanthan gum, and salt. There are no chemicals or preservatives (other than salt), period. All of our products are dairy free as well as gluten free! I moved to Calgary to pursue my dream of opening a restaurant. 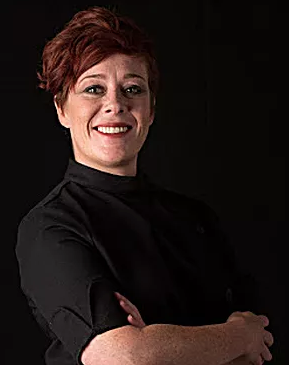 I thought that as a restaurateur I could create a special place where people could appreciate good food and enjoy being together. I decided to round out my previous experience by taking the culinary program at SAIT. Not long before the program started, I realized that I couldn’t eat gluten, which led to many tearful nights. It may seem dramatic, but the thought of never getting to experience real Chicago deep dish pizza or crepes on the streets of Paris was devastating. 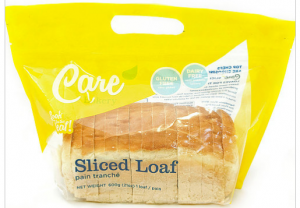 Look for the Care Bakery Leaf! always what we intended! We made dinner rolls that turned out to be the best Yorkshire puddings ever, and a strudel dough that actually made beautiful bread. Regardless, we were learning. With my friends’ help, the research continued and the dream grew. I thought, why not change the way we dine out? Even though I had the recipes to make delicious gluten free bread, I couldn’t enjoy it in restaurants and thus my purse was full of crumbs from carrying buns around. Maybe I can’t change Chicago or Paris, but I can change the way we eat out locally as Canadians. 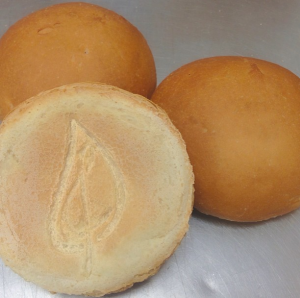 My goal is to create delicious products that are not a default for celiacs, but a choice for everyone, one bun at a time. https://theceliacscene.com/wp-content/uploads/2017/12/care-bakery-WP.png 357 323 Ellen Bayens /wp-content/uploads/2014/12/TheCeliacSceneLogo-575X156.jpg Ellen Bayens2018-01-03 12:36:162018-08-29 16:32:17Calgary's Care Bakery Conquers Vancouver Island! 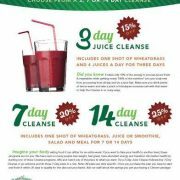 Time for a Cleanse? Rawthentic Eatery's Got You Covered!